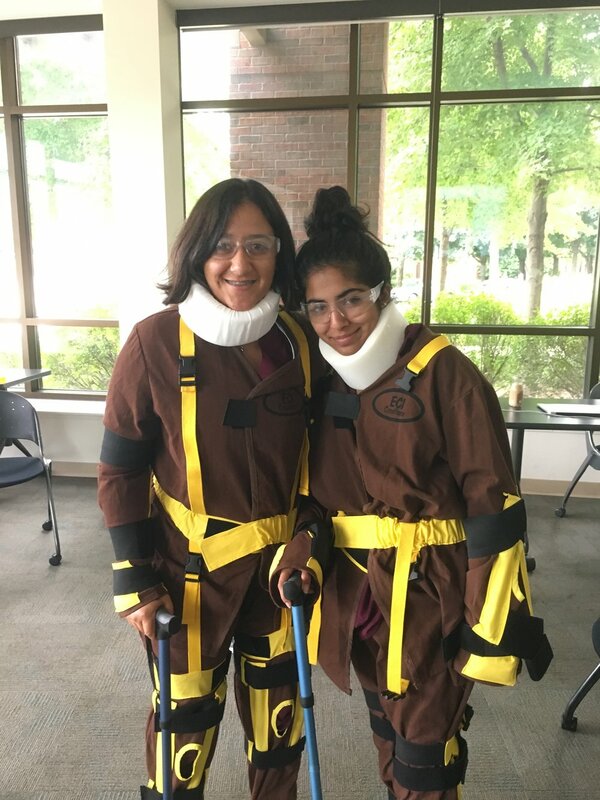 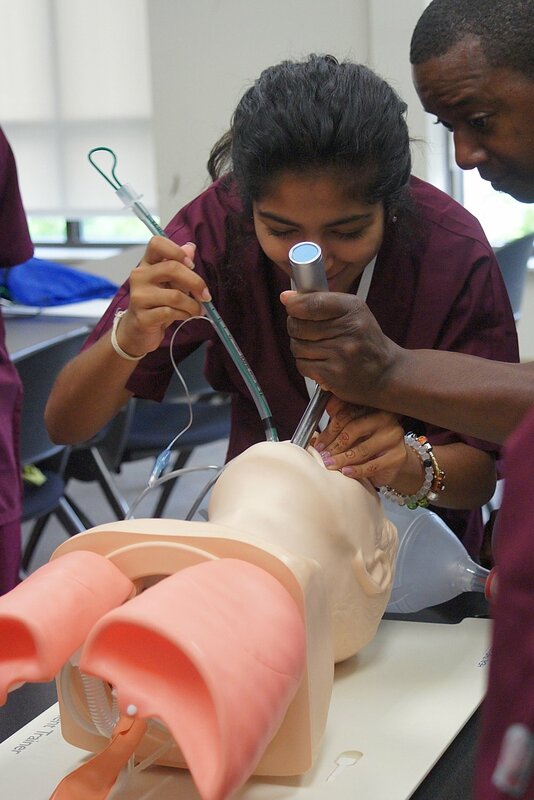 Scrubs Camp is a summer youth camp that forges a pipeline connecting high school students from underserved populations to careers in health care. 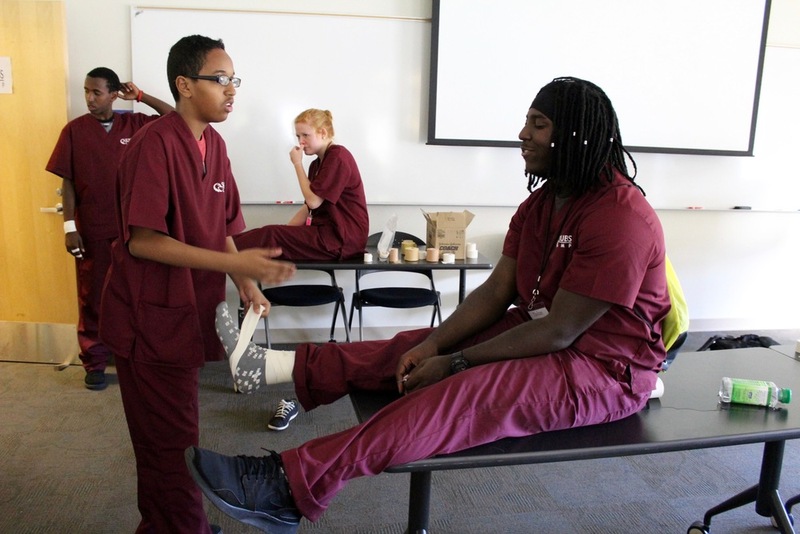 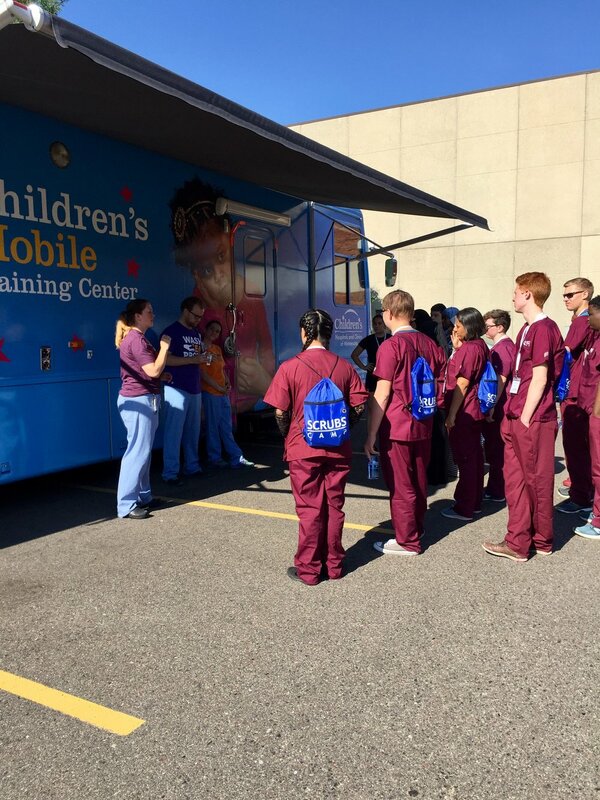 Over fifty percent of Scrubs Camp students attend on scholarship. 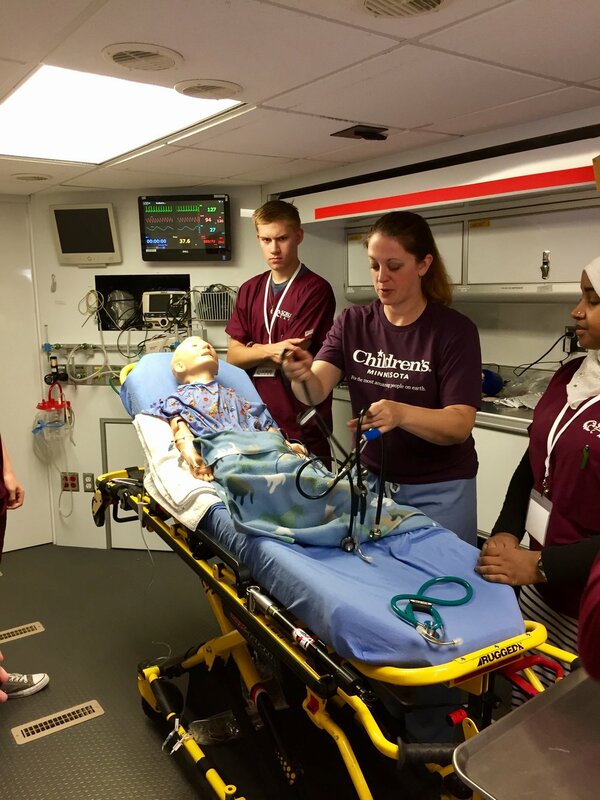 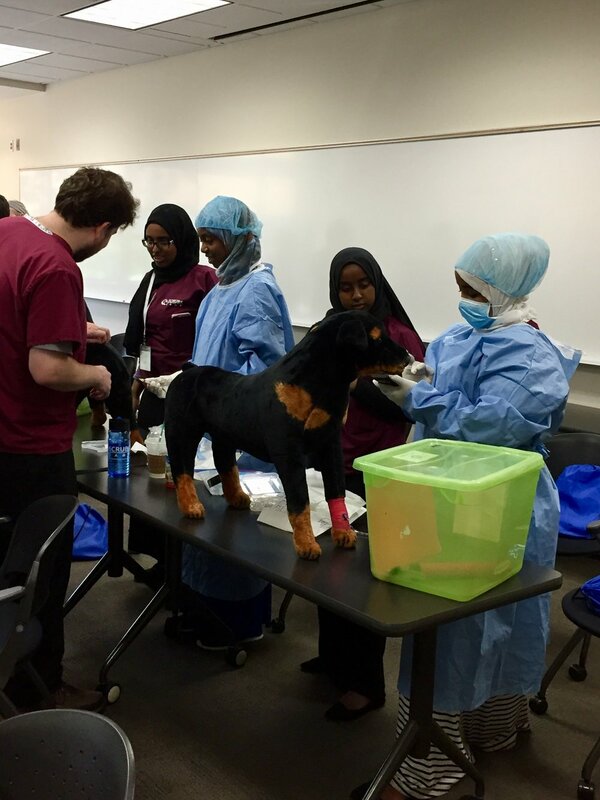 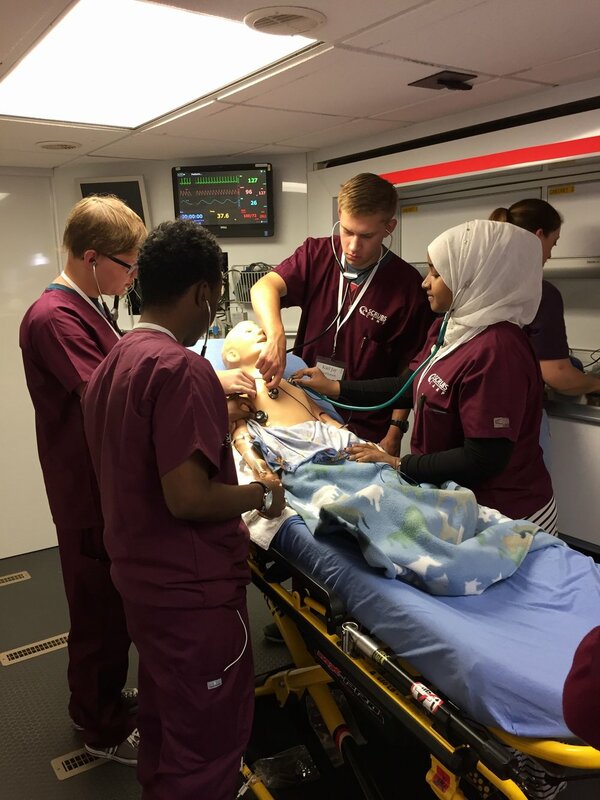 Augsburg University has hosted Scrubs Camp since 2008, with strong support from Fairview Health Services and the University of Minnesota. 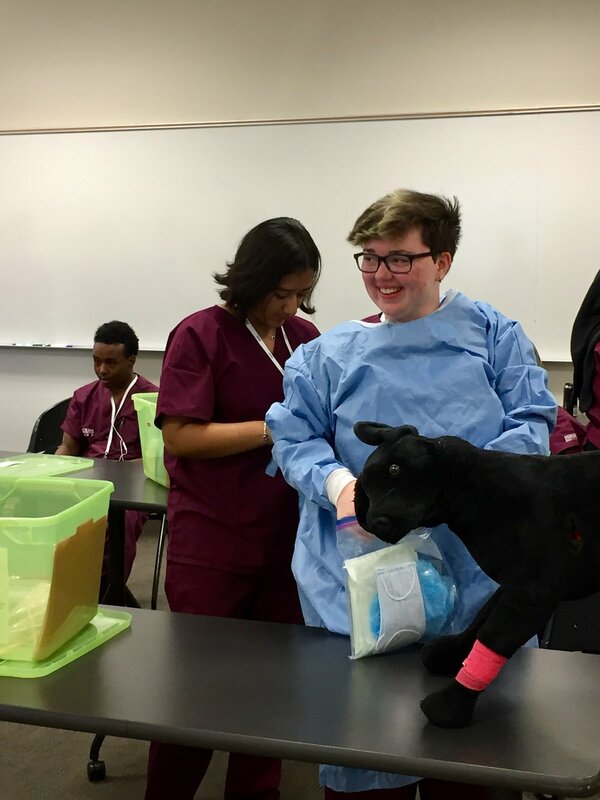 The Cedar Riverside Partnership supports neighborhood recruiting efforts and sponsors Scrubs Camp scholarships.